Dream makeover! 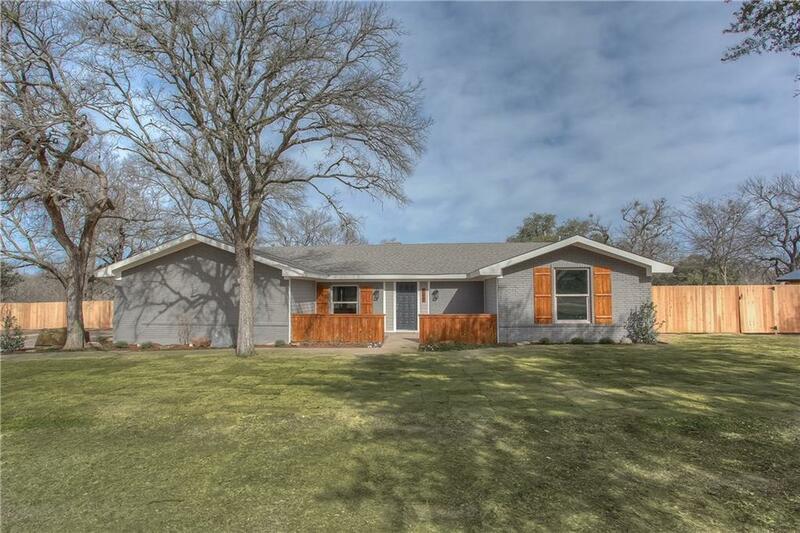 Sitting on approximately 1.3 acres this stunning ranch style home has been totally remodeled. Incredible views of private pond.Two giant living areas along with three bedrooms, two baths. 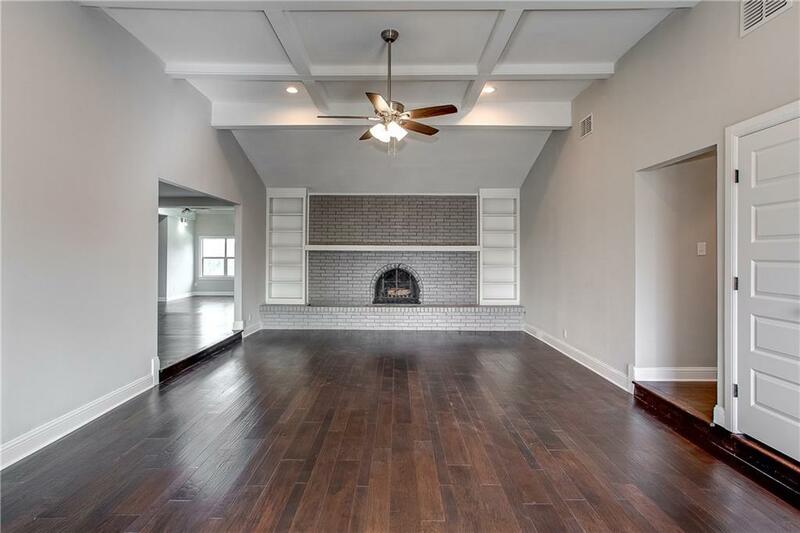 A half bath off second living area. 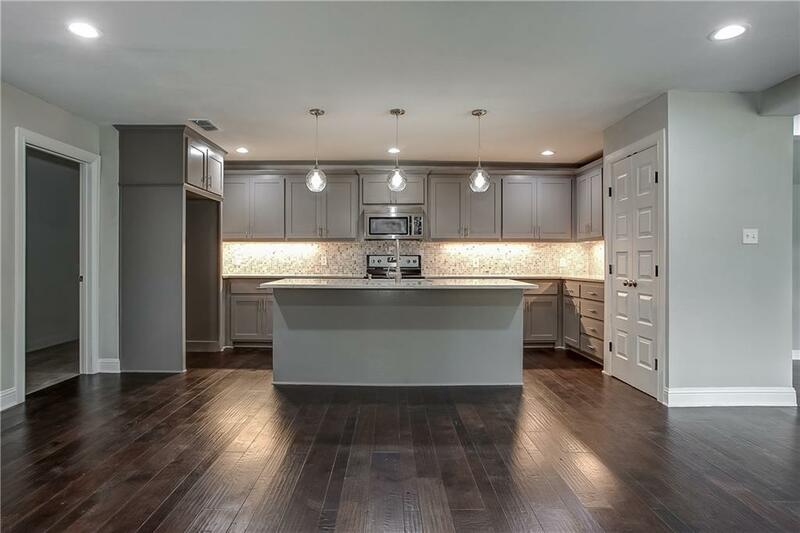 Gleaming hardwoods throughout. Incredible kitchen opening to living, dining and den. Separate utility off kitchen. Sparkling refurbished deep swimming pool. Walk ways to private pond with multiple areas for seating and firepit. Plenty of parking and room to build a workshop! 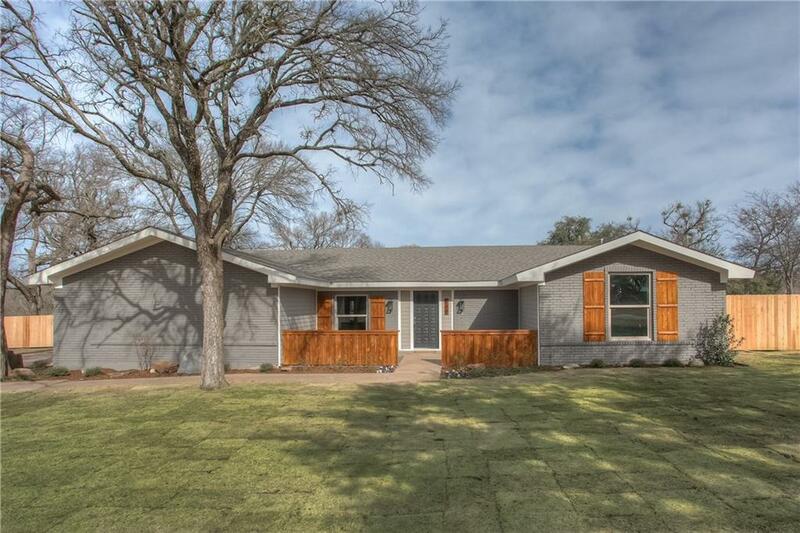 Offered by Jo Ann Royer of Williams Trew Real Estate.